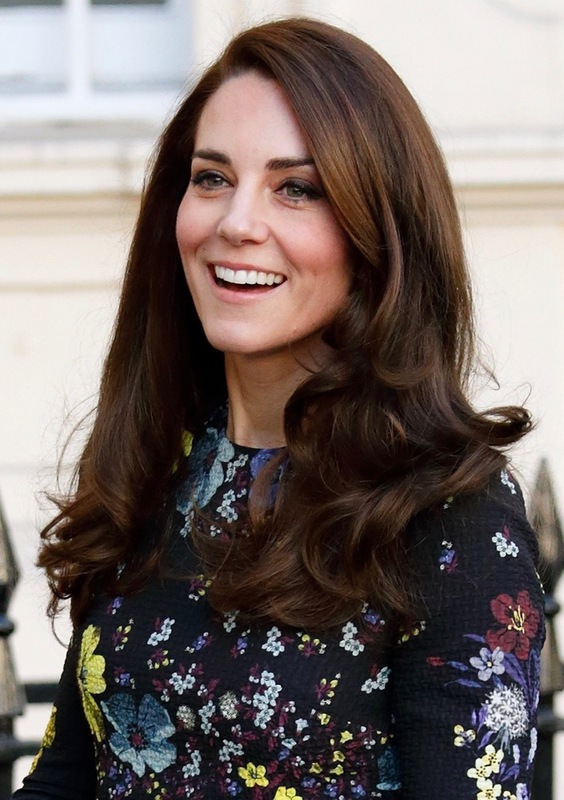 Instead of curling just the ends, start curling your hair from the middle so the waves frame your face like Kate’s. A little texturizing spray on the ends will go a long way in achieving this kind of body. 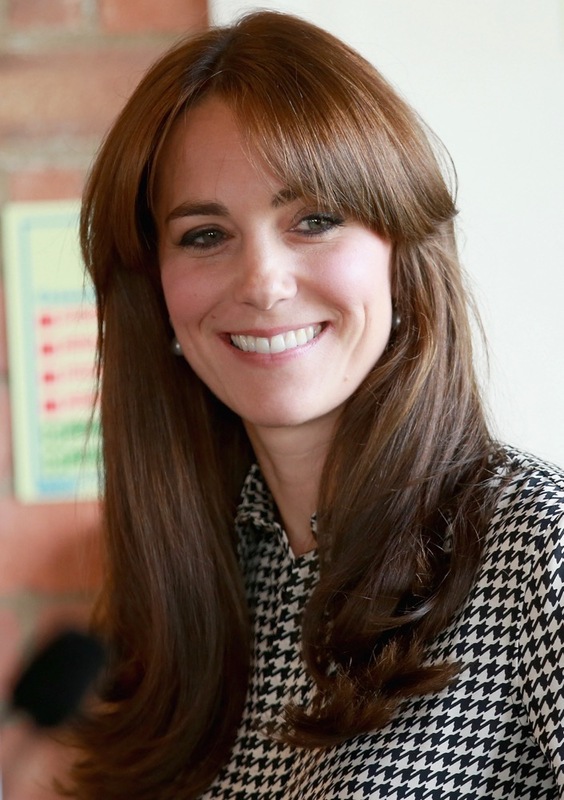 Remember when Kate Middleton got some adorable retro layered bangs? Face framers like these are a great way to add some body if you have flat hair or want to add a little more personality to your straight hair. Kate single-handedly taught us how the bombshell blowout can be a totally achievable look, even for daily wear. Notice how each of her sides are curled differently according to how her hair is parted. 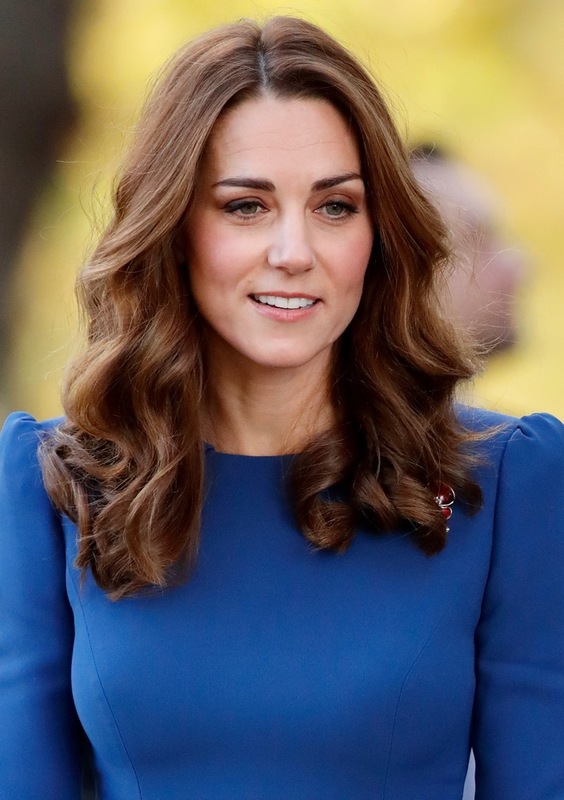 Even when the duchess opts for heavy or intense curls, she makes sure it does not look too overdone. If you have shoulder-length hair, just wrap your hair around the curler twice for loose, hassle-free waves. On a bad hair day, take inspiration from Kate and go for a semi-wavy, mid-length ponytail. The trick is to start curling from the top portion of the ponytail so it’s most full in the middle. If you’ve no time to fix your tired third-day hair, just spray on some dry shampoo and add in a few basic waves. Kate went for a more simple silhouette at Wimbledon last year. Her lightly curled ends added volume to her otherwise straight hair. If you have naturally straight or flat hair, adding a slight curl to the ends can translate to instantly healthier-looking hair. 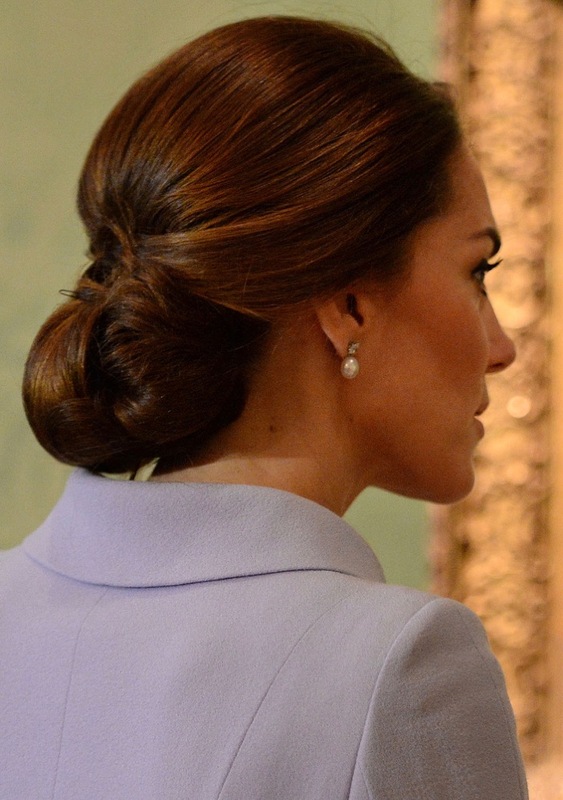 The duchess loves an elaborate low bun, which can be a total statement-maker in the right situation. If you’re tired of French knots and messy buns, go for something more vintage and dramatic by teasing the crown of your head before tucking it in to your bun. The duchess’ hack for a low pony? Keep it simple. Part just the front of your hair and tease the crown for added body. Kate ditches her waves for this one, which works for her low-key ‘do. 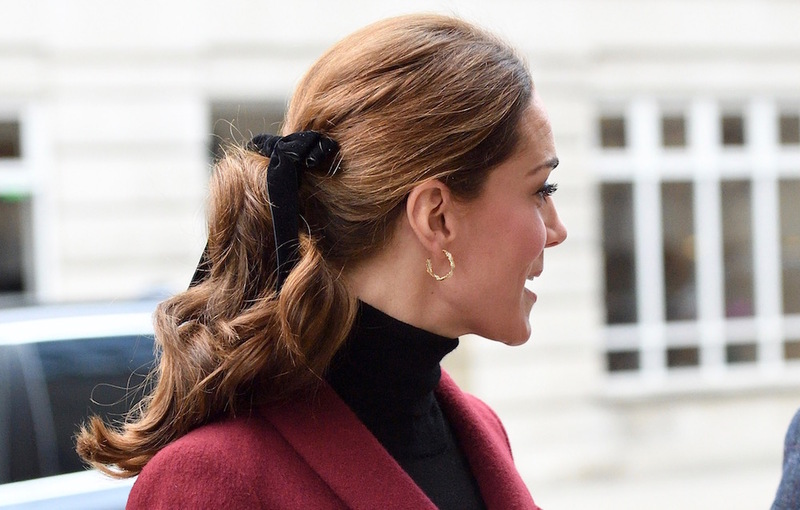 Kate is single-handedly bringing classic velvet hair bows back, and we’re 100 percent here for it. It’s not easy being a duchess, but you wouldn’t know it by judging Kate Middleton’s hairstyles. The Duchess of Cambridge somehow manages to make the simplest hairdos look runway-ready. Granted, she has the healthiest hair we’ve ever seen, resulting in the bounciest waves. But here’s the real question: What does it take to pull off a Kate hairdo that lasts all day? What we love about Kate’s look is that she always goes for a natural finish and never looks too done or overloaded with product. But she does enlist some help to keep it looking that way. 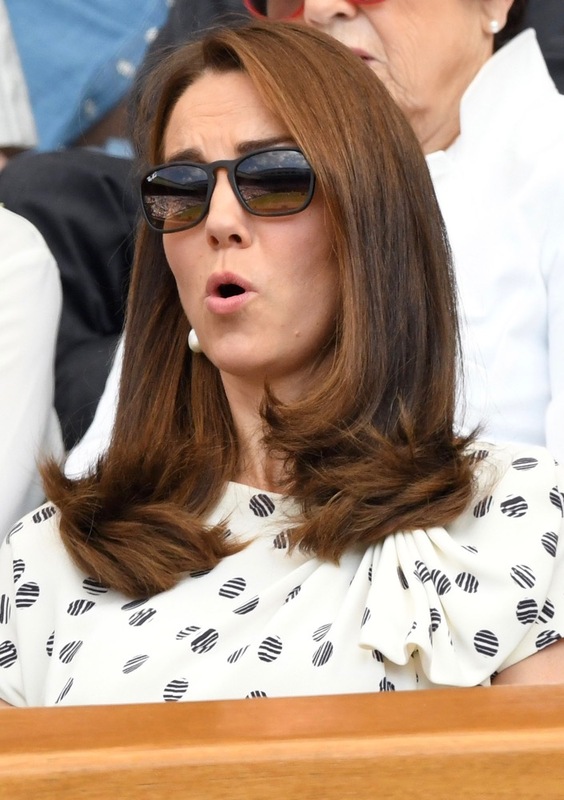 In fact, Kate’s hairstylist Amanda Cook Tucker revealed in a now-deleted Instagram post exactly what she packed when she accompanied the duchess on her tour of Norway and Sweden. And though the picture featured 13 hairbrushes, two kinds of curlers and at least a couple of blowdryers, it had only seven hair products (two are drugstore), which is honestly a lot less than we imagined. Even if you don’t have a traveling hairstylist, Kate’s hairstyles are easy to achieve. Here, her best looks that you can recreate. The post 10 Times Kate Middleton Gave Us Actually Achievable Hair Goals appeared first on theFashionSpot.